A team of particle physicists wanted “to unveil the deepest secrets of the Universe—and of Swedish cuisine. So, naturally, they built a Swedish meatball collider. There were even a few real particle physics lessons. “What I learned the hard way: it’s SUPER HARD to get particles to collide,” Caterina Doglioni, a researcher at Lund University in Sweden, told Gizmodo. When she’s not working on meatball physics, Doglioni is typically analysing particle collisions at the world’s largest particle accelerator, the Large Hadron Collider at CERN. 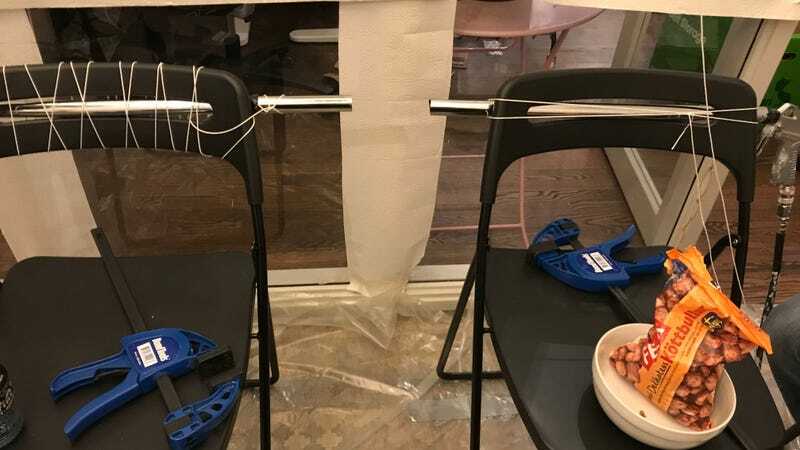 MEAL is a “revolutionary linear collider concept,” a pair of linear accelerators “synchronised by a human trigger,” explained Rebeca Gonzalez Suarez, MEAL’s director general, spokesperson, and a particle physicist at Uppsala University in Sweden. The experiment was a success with the help of chief technical officer and engineer David Cox. There were challenges: meat got stuck in the beam pipe, and it was difficult to get the meatballs to actually collide with one another. The project offered valuable real-life lessons, like how to project manage under time and budget constraints and how many design revisions were required before devising the final product. 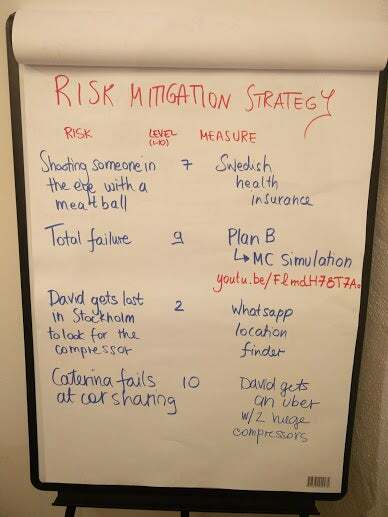 The super-serious experiment and collaboration were a part of this year’s Stupid Hackathon Sweden, for “building everything that should not be,” according to a translation of the event’s website.